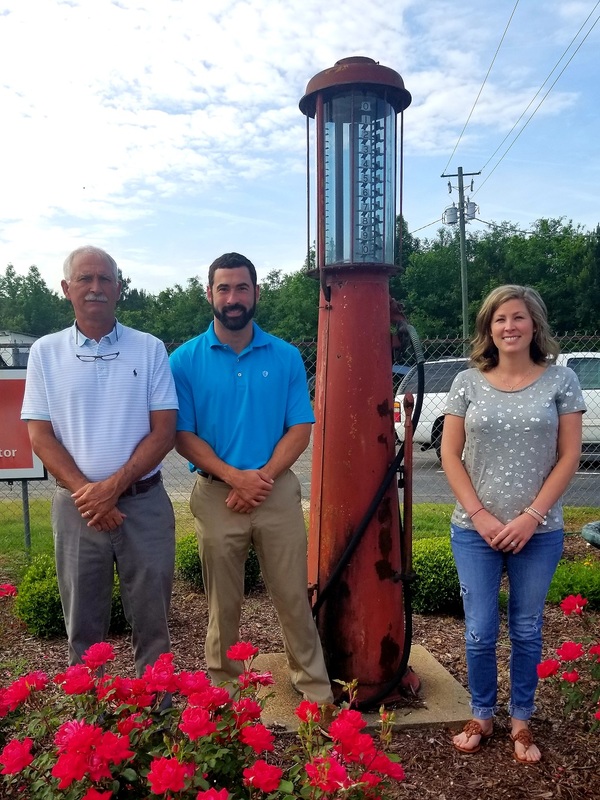 Logan, Katherine and Bill currently operate Smith-Rogers Oil Co. and Tiger Mart convenience stores. Bill graduated from PDA in 1975 and from The Citadel in 1979 with a degree in Political Science. 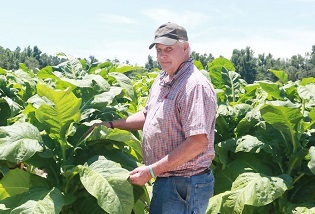 Bill returned to Mullins after college to help his father run Smith-Rogers and Tiger Mart. 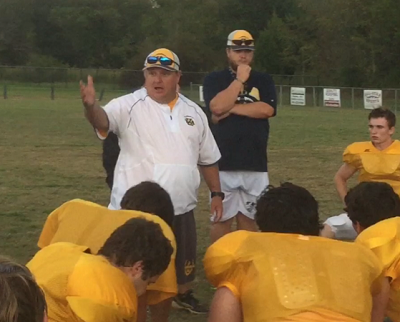 Over the past 18 years, Bill has served as an assistant coach to the Boys JV and Varsity football and baseball programs at PDA and also served as head coach to the Varsity girls softball program, who just won the 2018 SCISA AA State Championship. Katherine graduated from PDA in 2009 and from the College of Charleston in 2013 with a degree in Business Administration. Katherine moved back to Mullins after college and helps operate the family business. Katherine played volleyball, basketball and softball throughout her PDA career. She was a part of the 2008 Varsity Girls basketball state championship. Logan graduated from PDA in 2007 and from The Citadel in 2011 with a Business Administration degree. 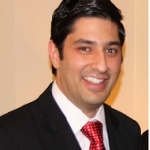 In 2014, he graduated from the Charleston School of Law and went on to attend Georgetown University Law School to obtain his Master’s in Tax Law. Logan also helps operate the family business. Logan played football, basketball and baseball throughout his PDA career. He currently helps the Varsity Boys basketball program as an assistant coach. 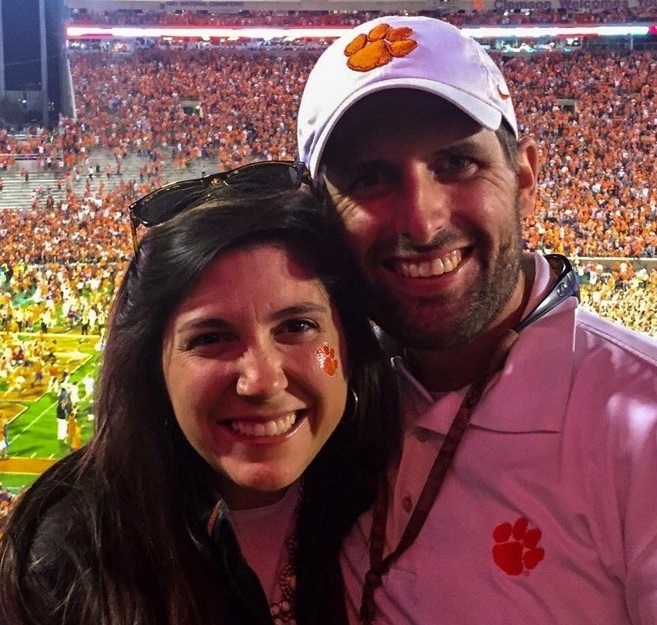 Katie, a 2006 PDA Alumnus and 2011 Clemson graduate was awarded the President-Elect position of the Clemson Young Alumni Council. Katie has served on the council for two years as a member-at-large and will continue her service to Clemson for three more years. She will also have the honor of serving as an honorary member of the Clemson Alumni Board for one year during her final year on the Council. 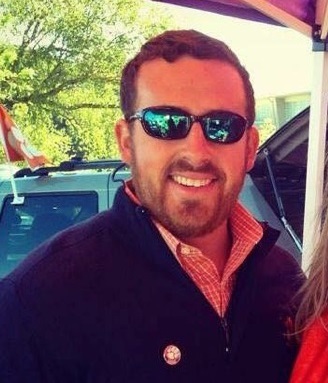 Justin-Keith McKenzie, a 2005 PDA Alumnus and a 2011 Clemson graduate received the position of Secretary and Treasurer of the Clemson Young Alumni Council for the new term starting in July. Justin-Keith has served on the Council for one year as a memeber-at-large. The Council is ccomprised of 13 Clemson University Young Alumni located all over the nation. Katie and JK hold two of these positions as Pee Dee Academy Alumni. Go Eagles and Go Tigers! 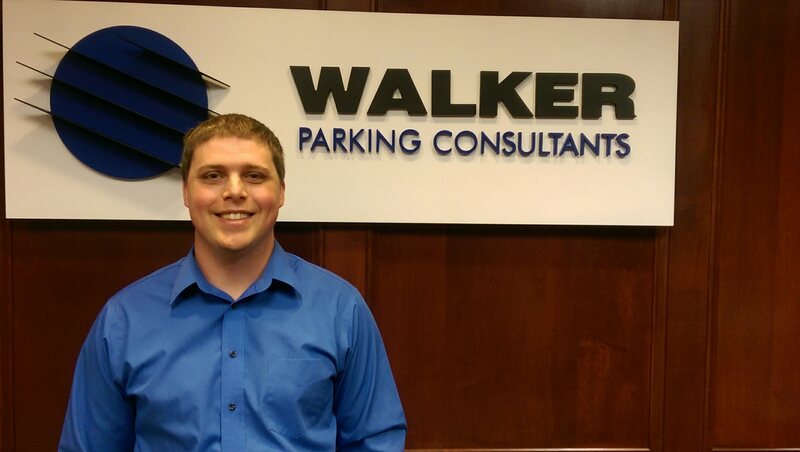 Kevin currently works as a Structural Design Engineer in Charlotte, NC primarily designing parking garages for a structural engineering and consulting firm called Walker Consultants. Kevin graduated top of his class from Clemson University with a Bachelor’s Degree in Civil Engineering in 2015 before receiving his Master’s Degree in Civil Engineering from Clemson later that year. After graduation, he went on to pass the Professional Engineer’s Exam and is awaiting his Professional Engineer’s license. He enjoys mountain biking riding near Charlotte and scuba diving off the coast. Neal currently serves as Deputy Associate Director of Legislative Affairs at the White House’s Office of Management and Budget. In this role, he’s the primary liaison between members, committees, and staff of the United States Senate and OMB Director Mick Mulvaney. Neal joined the Administration in March of 2017 after spending seven years on Capitol Hill as a communications director and counsel for United States Senator Dean Heller (NV), Congressman Joe Wilson (SC), and former Congressman Charles Boustany (LA). Matt co-founded Dunes Insurance in 2010 with its main office in Charleston, SC. They insure property and casualty policies and mostly insure secondary homes in Horry, Georgetown, Charleston, and Colleton Counties. Matt graduated from Wofford College where he earned his Bachelor's Degree in Business Economics. Matt continued his education by obtaining his MBA at Coastal Carolina University. He enjoys golfing and traveling with his wife, Lauren. 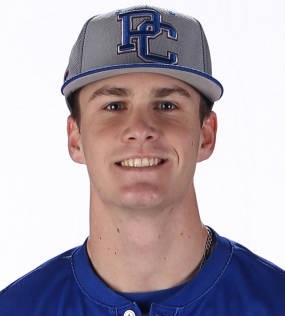 Reagan is a Sophomore pitcher for the Presbyterian College Blue Hose baseball team. 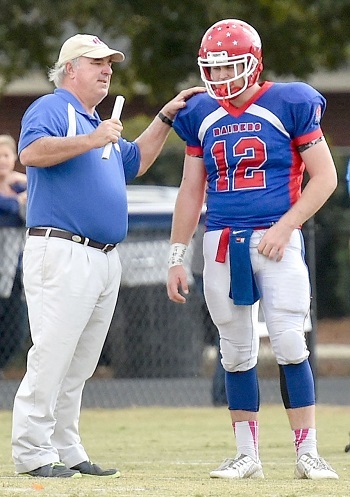 Bobby is a Redshirt Freshman Quarterback for the SC State football team. 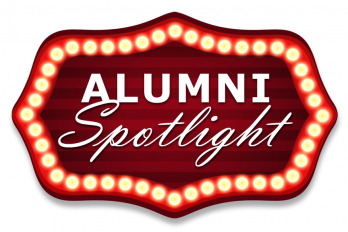 We would love to hear from our alumni and keep in contact about upcoming events @ PDA. Please submit the form below to add your name to our electronic mailing list.